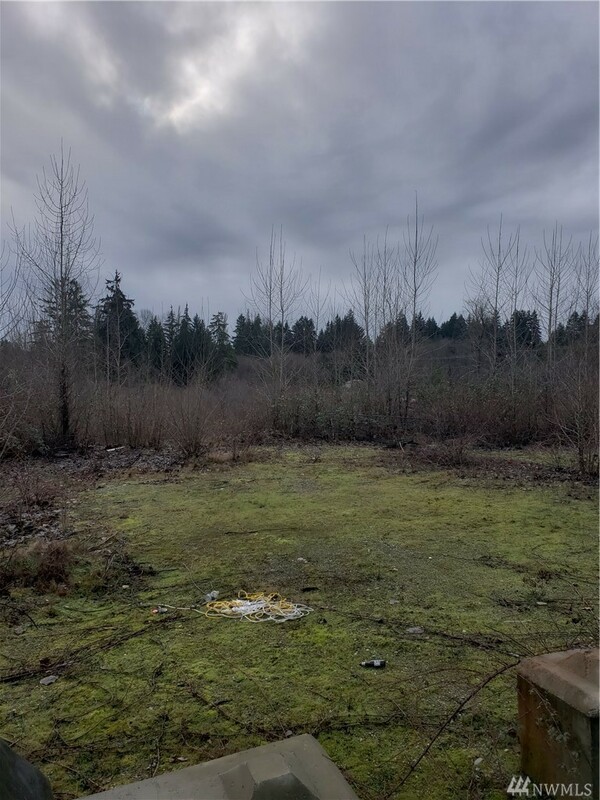 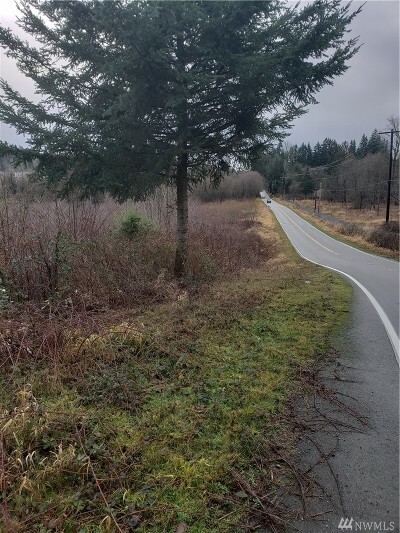 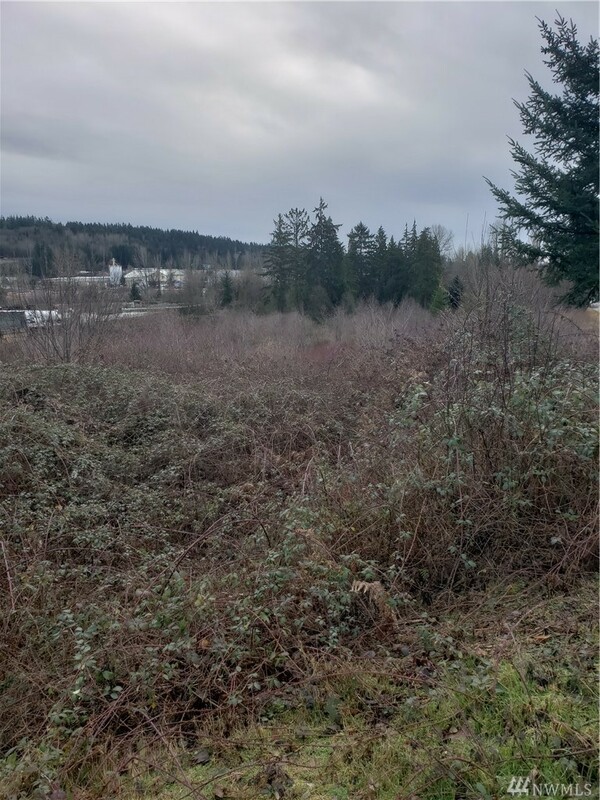 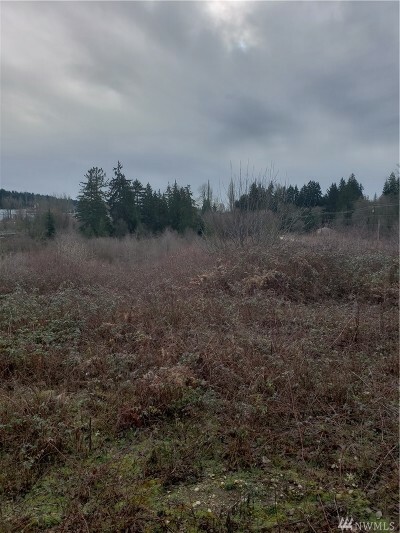 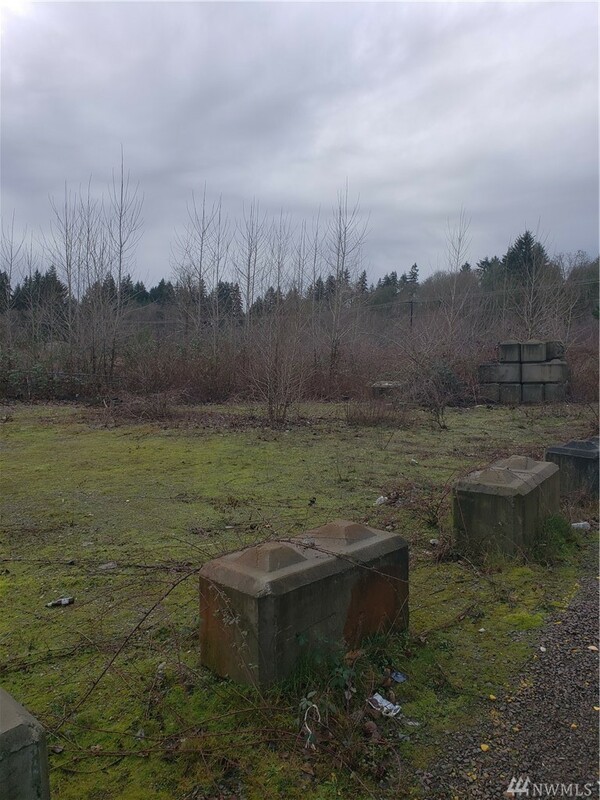 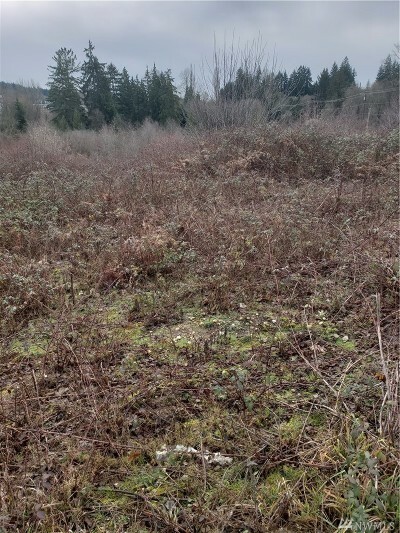 Large acreage parcel in Woodinville area. Property has road frontage on two sides. Most of the property has wetlands and some fill. 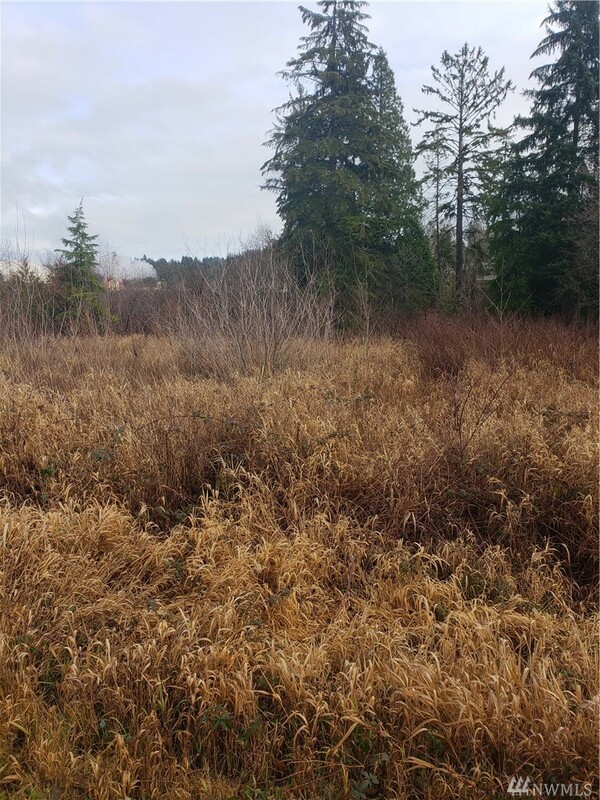 Wetland Tec says he can get a building area and septic guy said he can get a drain field area.